A collection of rare books, pamphlets, and periodicals particularly strong in nineteenth and twentieth-century literature, poetry, and drama, mostly composed in English. Many of the titles are unique. Also includes historical and geographical works with a number of rare gazetteers and nineteenth century travel books, bibliographies, memoirs, and biographies. The collection consists of numerous first and early editions of Canadian historical, literary, and poetic classics: Lucy Maud Montgomery’s Anne of Avonlea (L.C. Page & Company, 1909), John McCrae’s In Flanders Fields: And Other Poems (with a preface by Sir Andrew Macphail; William Briggs, 1919), W.O. 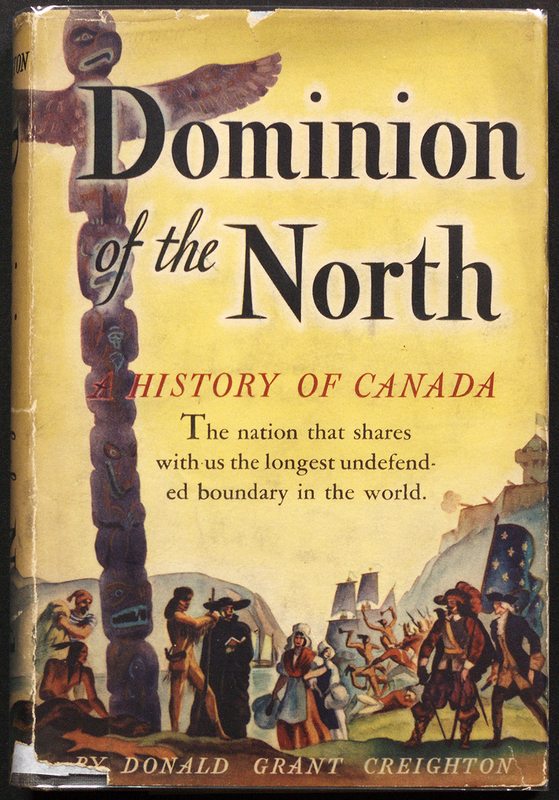 Mitchell’s Who Has Seen the Wind (Macmillan Company of Canada), and Donald Creighton’s Dominion of the North: A History of Canada (Houghton Mifflin Company, 1944), among other prominent titles. Literary and avant-garde journals also form part of the collection, including Alphabet: A Semi-Annual Devoted to the Iconography of the Imagination, Contact, Preview, Tish, and other periodicals. In 1898, Charles Canniff James (1863–1916), an alumnus of Victoria College, book collector, academic, distinguished civil servant, and an authority on Canadian history and literature, presented a collection of approximately four hundred volumes and pamphlets of Canadian literature to Victoria University Library. At that time, the library was located in the Alumni Hall on the main floor of Victoria College. James was a strong supporter of the library, and he also donated the Alfred Tennyson collection. 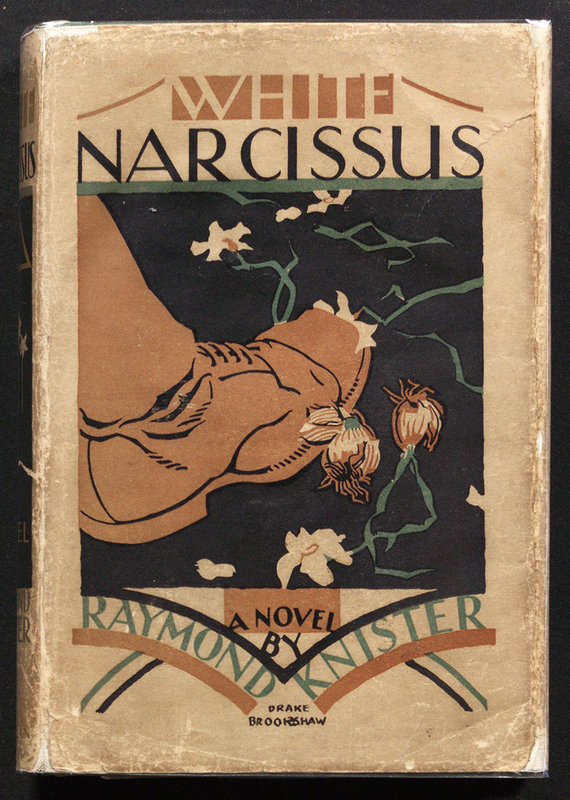 Toronto publisher William Briggs issued an inventory of the collection, compiled by James, as A Bibliography of Canadian Poetry in English, in 1899. Librarian Francis Louis Barber (1877–1945) presided over the opening ceremony for the C.C. Memorial Room, unveiled on February 3, 1926, on the second floor of the Birge– Carnegie Library. The photograph above depicts the space shorly after its opening. The collection was shelved and available for consultations in the Room. The collection was consideraly enlarged in 1965 by Professor Paul A.W. Wallace with many valuable additions, such as George M. Wrong’s The Federation of Canada, 1867–1917 (Oxford University Press, 1917), Mazo de la Roche’s Jalna (Little, Brown, and Company, 1927), and Earle Birney’s David and Other Poems (Ryerson Press, 1942), among other titles. Other notable additions to the collections were made by William Perkins Bull (1870–1948), Professor John Daniel Robins (1884–1952), book editor Lorne Pierce (1890–1961), and librarian David Sinclair (1942–1974). The library continues to acquire titles for this collection. Selected titles from the collections have been digitized and are available online via our library’s digital collections. All titles in the collections are listed in the University of Toronto Libraries catalogue. Under library, select Victoria University E.J. Pratt Library and under location, scroll down to Victoria (Pratt) Canadiana Collection. Please visit us at the reference desk on the main floor of the library or contact our reference librarians if you require assistance with researching the collection. James, C.C. 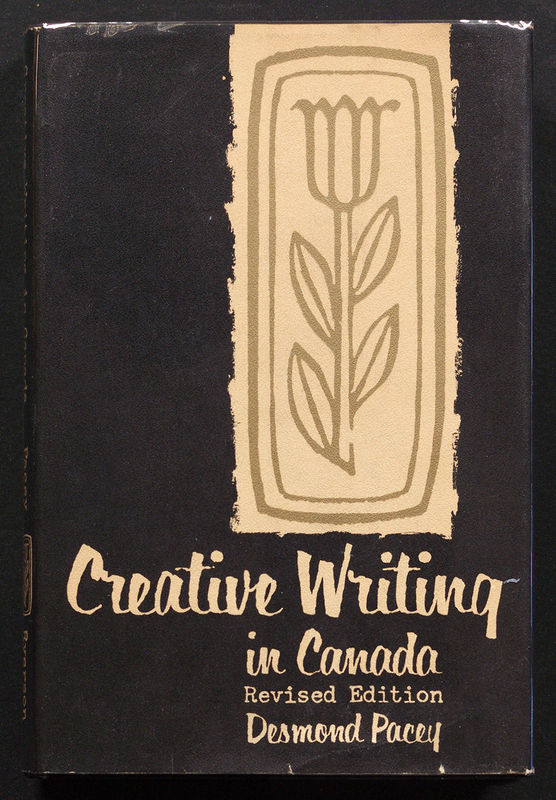 A Bibliography of Canadian Poetry in English. Toronto: William Briggs, 1899. Based on a collection of approximately four hundred volumes and pamphlets, collected by C.C. James and donated to the library in 1898. 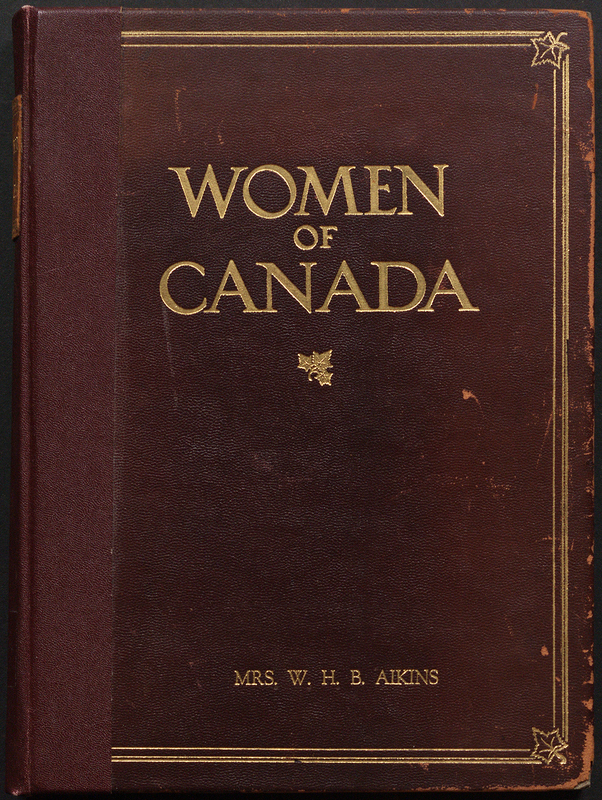 The titles in the bibliography represent the original extent of the Canadiana collection. James, C.C. 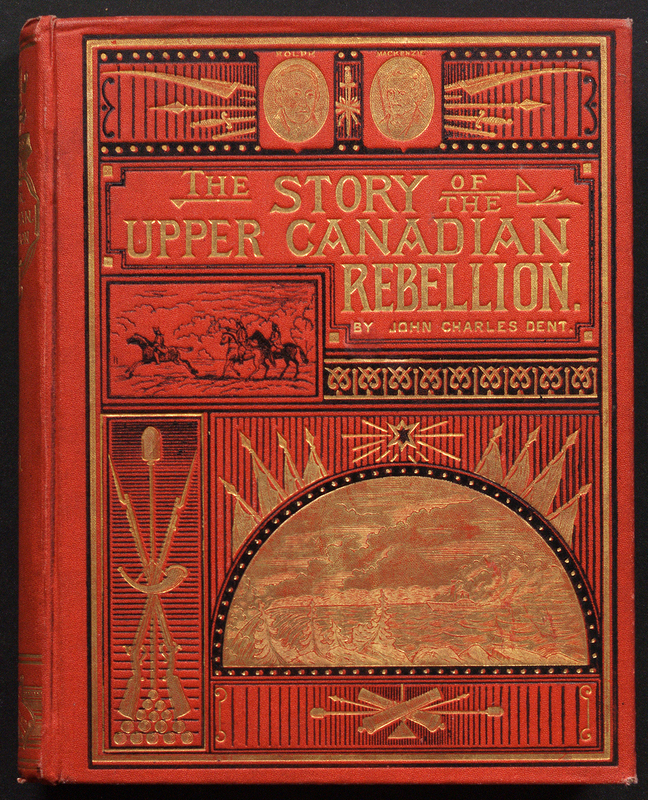 “Brief Notes on the Early Press of Canada.” Acta Victoriana, vol. 20, no. 3, 1896, pp. 130–134. James, C.C. “Notes on Some Canadian Poets.” Acta Victoriana, vol. 24, no. 8, 1901, pp. 387–395. 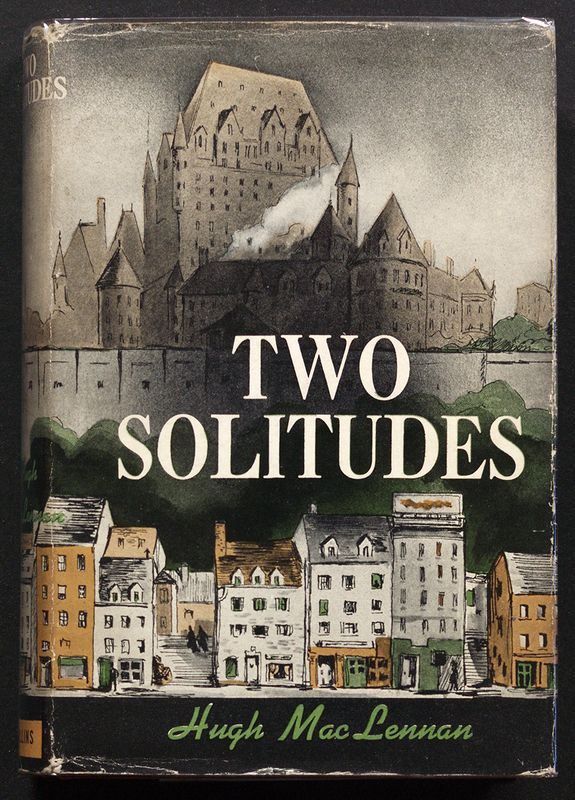 A research guide to primary and secondary sources on early Canadiana, including anthologies, bibliographies, biographies of writers, history, literary interpretation, and criticism. A digital collection of works in English and French published from the time of the first European settlers up to the early twentieth century. The collection includes colonial, provincial and federal government publications, Jesuit relations texts, and an English Canadian literature collection with over 800 works of drama, poetry and fiction, biography and exploration written before 1900. Full-text digitized works printed in British North America (and other regions, including England, Scotland, Ireland, Wales), 1473–1700. 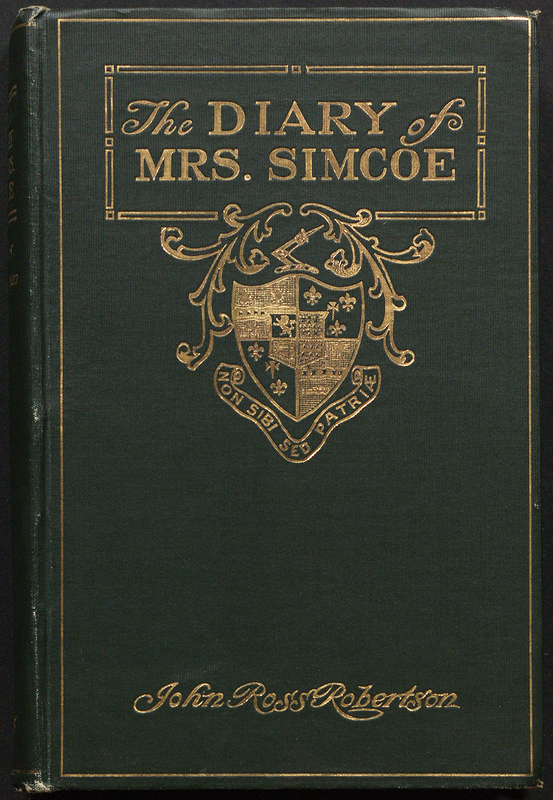 Book about Canada mainly consist of exploration narratives and missionary accounts. Full-text digitized works printed in Great Britain in the eighteenth century, encompassing an early historical stage of Canadian writing. 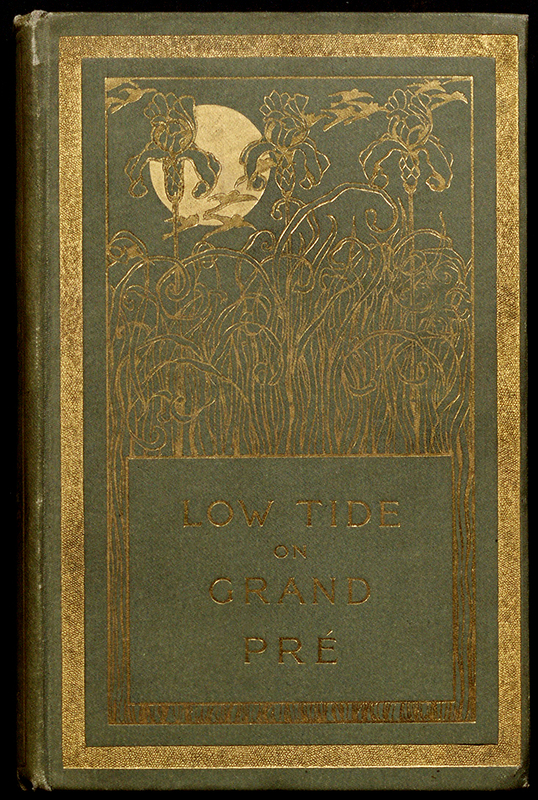 A collection of poetry from numerous nineteenth and twentieth-century Canadian poets, including Isabella Valancy Crawford, John McCrae, Archibald Lampman, Irving Layton, F.R. Scott, E.J. Pratt, Margaret Avison, and numerous others.